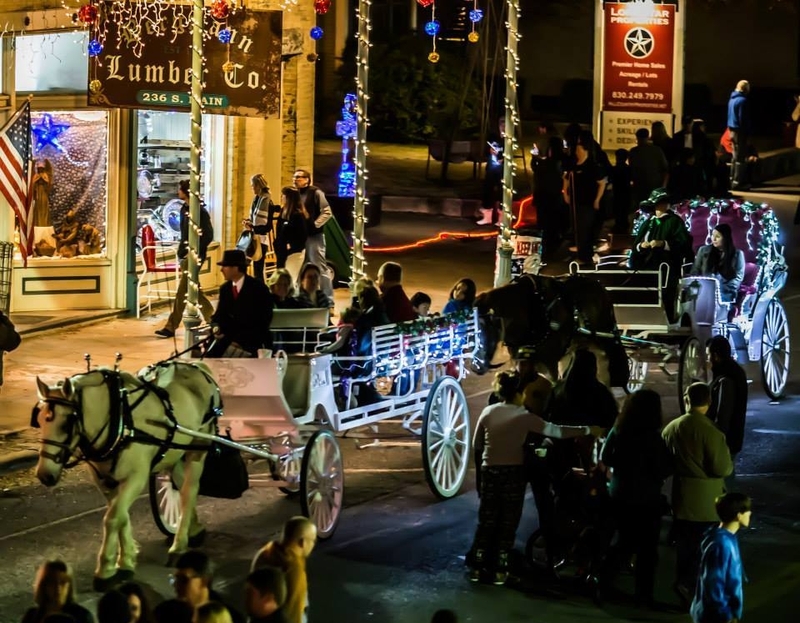 ​Our horses and carriages are available for family reunions, corporate events, Christmas light tours, holiday parties, and more! Dates fill up quickly - we are often booked a year in advance during the Christmas season. Call us at 210-646-4102 or fill out our Contact Us form today to check our availability for your event. If you're looking for a location to hold your party or other event in the San Antonio area, we recommend Enchanted Springs Ranch in Boerne. If you're in the Corpus Christi area, we recommend Inflight Outfitters in Mathis. Contact Us directly or have your venue's coordinator get in touch with us at 210-646-4102 to discuss your event.